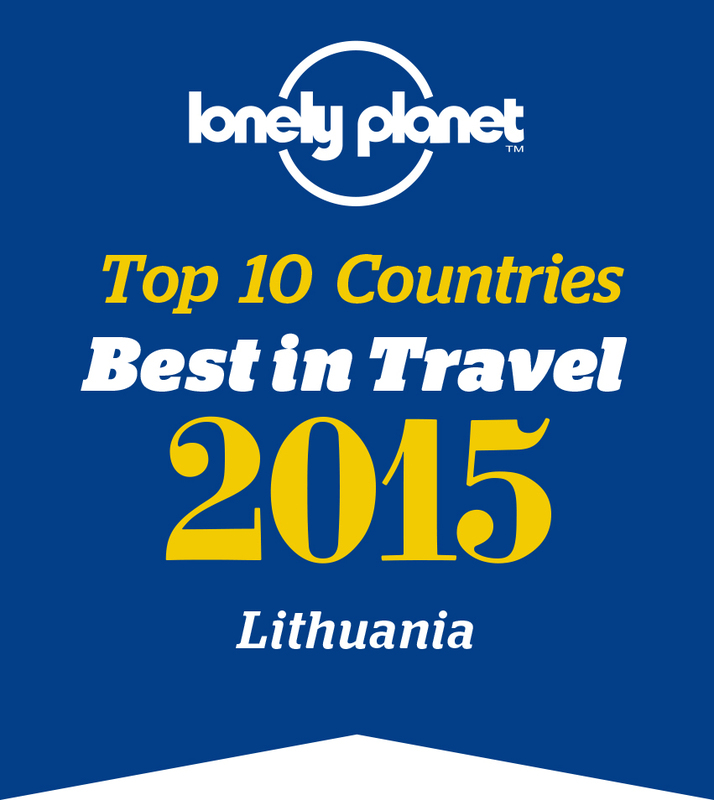 Take the air, feel the blow of wind at exciting skiing tracks in Lithuania and Latvia! Arrival in Vilnius/Kaunas. Day trip to Alytus skiing track through amazing Dzukija National Park located in Southern part of Lithuania, famous for wild forests, mushrooms and berries, authentic villages and friendliness of local people. Alytus skiing track is one of the newest tracks in Lithuania. There are two skiing tracks – 135 and 190 meters long. The tracks have the most modern funicular in Lithuania. There is a possibility to rent all the equipment for all day. After the exiting time at the skiing track drive to charming spa town Druskininkai for overnight. Enjoy yourself at spa or water amusement park. For request you will be able to indulge yourself in an outstanding exotic SPA treatments and dive into the sea of SPA pleasures. Early morning drive to Ignalina winter sports center . 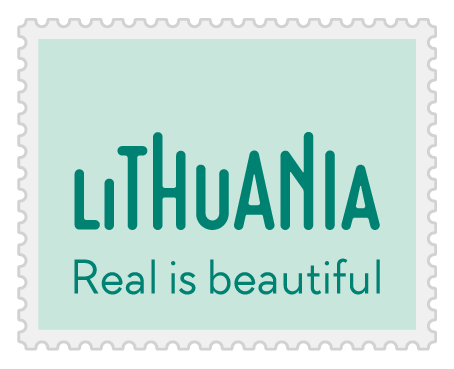 Ignalina district is located in East of Lithuania and it is well known as a land of beautiful landscape. There are more than 200 lakes, some rivers and ponds. The forests take a third of the whole territory and a quarter of it are takes by the protected territories. Lithuania winter sports center is located in Ignalina next to Šiekštis lake. Ignalina has a long tradition of winter sports competitions, as well as entertainment, because the snowfall is the earliest and the longest. While the center is specialized in winter sports, active recreation and tourism in the winter, it also works in summer time and invites to rest in the silence of lakes and forests. There you can find four skiing tracks and four funiculars. There is a special track for children and beginners with the help of instructors. It is possible to rent all the equipment, ice-skates, enjoy the sauna or relax in a hotel. Overnight in Ignalina. Morning drive to Kalita skiing centre in Anykščiai. People and nature, or rather, unity of both, made Anykščiai famous. Anykščiai has been granted status of resort territory because of the beautiful countryside, mineral springs, the present day and would-be spas, ski routes, the growing network of recreation services. Of all the hills in this area most distinguished hardly uppermost eastern edge of the city arose „Kalita“ hill. The hills took on an array of 500 m and 300 m size of track. The length of the main track is 250 meters , elevation - 40 meters. There is a possibility to rent the equipment and hire the skiing instructor. The cozy cafe also welcomes you. After skiing in Anykščiai trip to Riga – the capital of Latvia. Overnight in Riga. Day for skiing in Zagarkalns skiing track. The Ski Centre has 5 hills. Zagarkalns is the highest hill which is made of two slightly different slopes (220 - 240 m long). Slopes are of average decline with slightly changing surface. “Viessmann” Sledge Hill is 100 meters long, easy slope, provided for children to sledge or have fun with toboggans. School Hill - slope is 180 m long and its surface is easy and smooth. Our instructors work on this slope and that is why this hill is ideal and safe both for beginners and children. There is a possibility to rent skiing and snowboard equipment and to hire a professional instructor. Drive back to Riga for overnight. End of the tour. Departure home. Package price: 396 Euro per person in DBL room. Car/coach services as per itinerary. Zagarkalns skiing track: for adults 5-7 EUR per hour, for children 3 EUR per hour.